Has anyone switched from one to the other? How do they compare? Ya saw those and read a few other threads, jsut wanted some info from anyone who made the switch to the tour and why. I made this exact switch at the end of last year. First of all the ping G sounds horrible. But I’ve never got a driver as long as I hit the g lstec when I centred it. M1 once you dial it in is just as long but more forgiving and sounds way better! Looks much better too. You found the m1 more forgiving? Most ppl seem to think the ping is. Ping G maybe. Lstec isn’t imo. No doubt there’s worse but m1 seems much better. 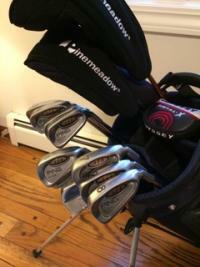 I hated Taylormade until I played a round with this M1. Not saying it’s the greatest driver ever but it really works for me. I have the weight ahead of the neutral position and I just love it! Also that Alta shaft in the G series is terrible. Sounds awful too haha. Made this switch fall of 2016 from G LST to the 2016 M1 and haven’t looked back. I also played the regular G that year. 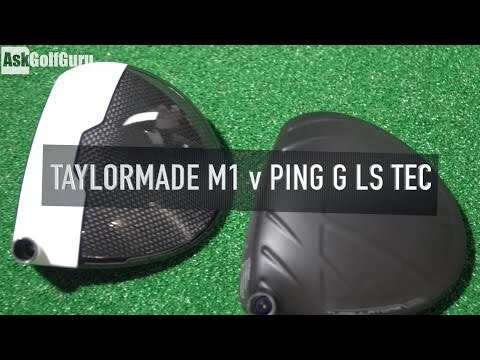 No comparison for me personally...more distance over the LST and also more forgiveness with the M1 over the regular G (in my experiences). 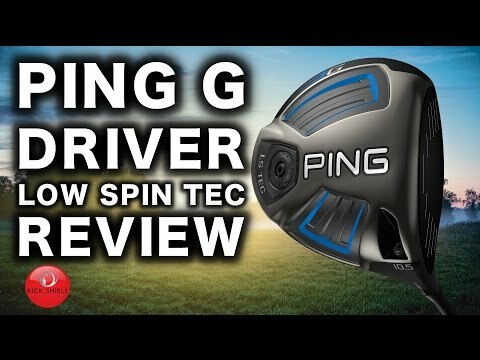 I really wanted to like the Ping drivers and didn’t want the M1 to begin with, if that is any handicap of my experience. You’ll find crumbs of information on here but only way to find out is to try things out yourself on the golf course. Good luck. What shaft are you using? What’s your ss?